Monthly payments as low as $144 ! ! ! Looking for a family vehicle? This Dodge Nitro is great for kids and adults. You will find yourself at ease knowing that this previous, and only owner took meticulous care of this beauty. Rest assured knowing that this Dodge Nitro has the low miles that you have been searching for with only 122,829 on the odometer. Non-smoker? No worries the previous owner was too. The complete SERVICE HISTORY is available as well, so you can be sure that it has had all required maintenance and servicing since it was new. We performed a thorough MULTI-POINT INSPECTION on this and every vehicle that we offer for sale to assure your complete satisfaction. Worried about getting stuck with a wrecked SUV? Not this Dodge Nitro and we can guarantee it! We know the importance of a powerful engine for those tough jobs. This Dodge Nitro is equipped with a 3.7L V6 SOHC 12V engine to help you complete all of the tough jobs. The 3.7L V6 SOHC 12V will help keep your hard earned money in your pocket with its great fuel efficiency. Grip the road like never before with this sports tuned suspension. This SUV can help take you on your next great adventure by getting you to places that most can't with it's off-road suspension. You've heard of the old saying, "Everything but the kitchen sink?" Well, to be fair, there simply wasn't room for anything else on this fully equipped Dodge Nitro. You can rest assured that this SUV is mechanically perfect from stem to stern as a result of our thorough multi-point inspection process. A real cream puff with a perfect exterior, you are going to have a hard time finding a nicer SUV than this. Absolutely no interior maintenance is needed on this SUV. Our inspection of this SUV confirms that all major mechanical features are in great shape and ready to go. The outside appearance is cosmetically very good with only minor nicks in the finish that are hardly noticeable unless you go looking for them. Apart from a few touch up spots the interior of this one is in adequate condition. 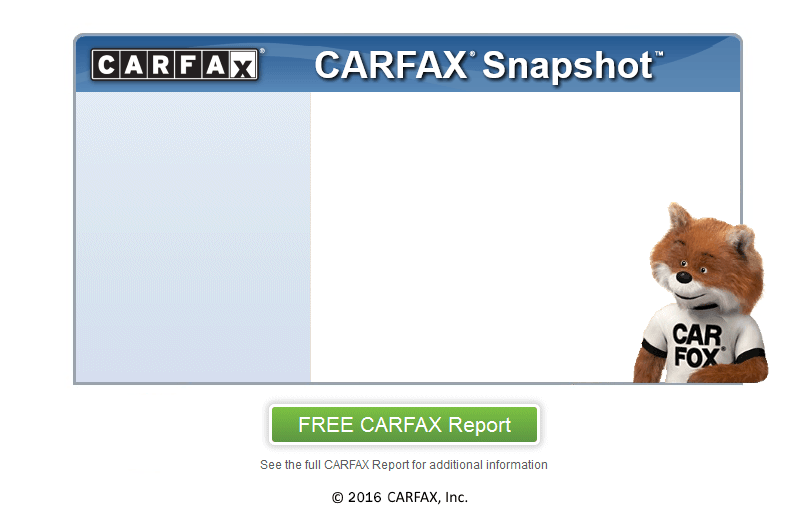 At Continental sales LLC, we secure your confidence by running a CARFAX report on every vehicle. We take great pride in being a CARFAX CERTIFIED dealership. We can assure you that every car has been thoroughly inspected and comes with a CARFAX history report. A lot can happen between owners and CARFAX backs us up when we say that this SUV has only had one previous owner. If you're still not 100% sure, we have no issue providing you with a AutoCheck report. We want to make sure our customers have confidence buying from us. This is the reason we became an AutoCheck CERTIFIED dealership. Looking to buy a one owner car? Not a problem. We have the AutoCheck report to prove that this SUV has had only one owner. Come swing by today and check out this great deal, we are only minutes from Tariffville!